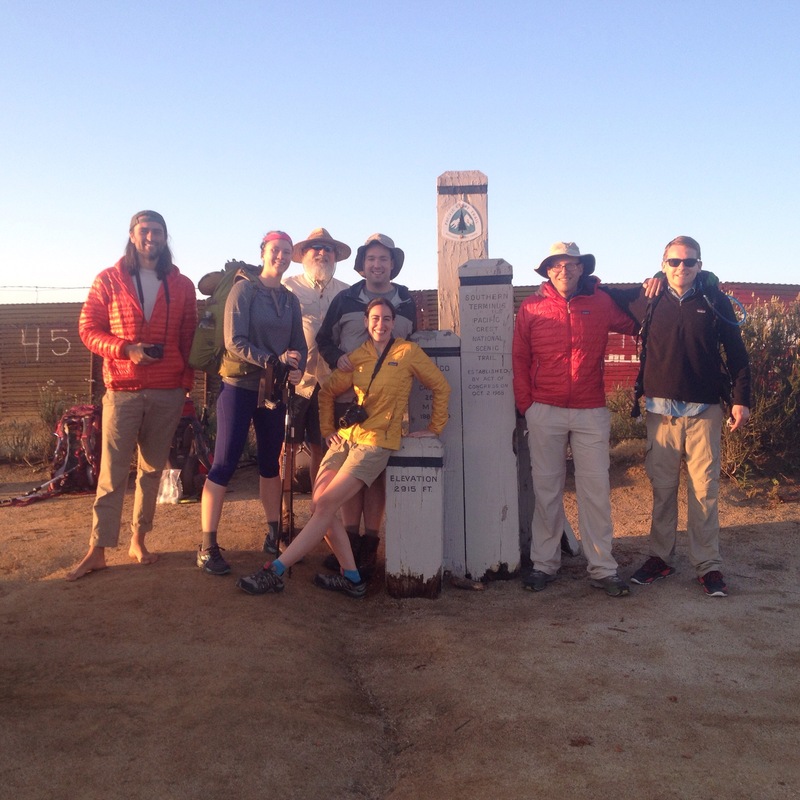 5/10/15 A bunch of thru-hikers started the trail with us. Who will cruise ahead? Who will match our pace? You know what? It doesn’t matter. Hike your own hike, so the saying goes. Should be said about all of life – hike your own hike. Onward. Upward. be well! I usually make my predictions for these types of races based on style of facial hair and quality of shoes. However, this photo has me perplexed, so I’ll take the bearded guy in the back by a nose. I usually make my prediction for these sorts of races based on quality of shoes and style of facial hair. However, this photo has me confounded, so I’ll just take the bearded guy in the back by a nose. So much excitement conveyed through a photograph. Be well my friend. Love the Patagonia ad potential with this picture.